Hi friends! How’s the week treating ya? Anyone else counting down to the weekend?? We are having some nap struggles over here, which is why I disappeared yesterday. If any mamas have advice and can send some my way, please let me know. P learned how to stand and cruise -she went from full-up crawling to trying to walk within 2 weeks. She’s only 7 months old- and when I put her down for nap, she’ll immediately stand up, and start shrieking. I’ll go back in, pat her back, try not to laugh while she chuckles and shoves her hands in my mouth, and put her back down. She’s definitely tired, but just wants to stand and walk around. Halp me. So today, since many of us are enjoying outdoor cardio and sweaty summer workouts, let’s talk about shorts. Emily from cupcakes & cashmere will often share a fashion find of the week, and it’s usually something unique/fun or can be found for an awesome deal. 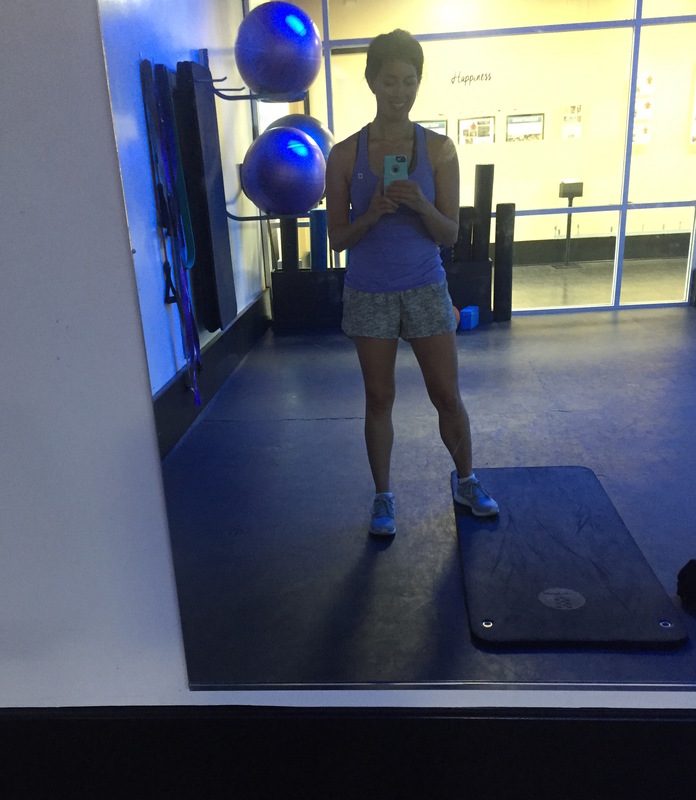 I thought I’d start sharing some of my fitness faves (please let me know what you think! Just trying it out), especially the things I can’t live without or found recently for a great price. My must-have shorts for the summer are from Lorna Jane. They’re perfect for hot summers because they’re so lightweight. I’ve found that they are amazing for super sweaty cardio and interval runs because they don’t chafe; the fabric is so light and soft. 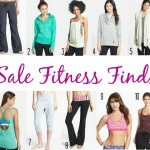 They have a flattering fit and the quality stands the test of time and sweat. After washing them, I’ll air dry (just like I do with most of my workout clothes) and all of my pairs still look brand new. I have at least 4 or 5 pairs, and they’re my go-to for sweaty strength sessions, bootcamp-style workouts, running (THE BEST for running/cardio), and even just hanging out. The length is just right; not too bootylicious. They’re about $65: not exactly bananas, nor cheap, for workout shorts. I’ve found that quality bottoms are worth more to me than tops. The quality of tank fabric matters, but sports bras >> than the tank itself. For shorts and pants, they CAN’T BE SEE-THROUGH, have to provide enough coverage for confidence while jumping, cardio-ing and lifting, and if the fabric feels like the kiss of an angel, high fives all around. Something I wouldn’t wear these shorts for: the Smith machine. These are not suitable for leg day without flashing your goodies. 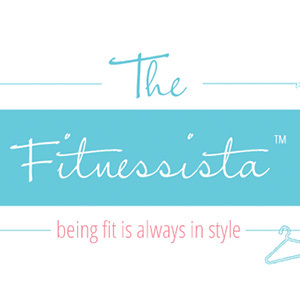 So tell me friends: where did you pick up your favorite workout shorts? Are you more of a shorts or leggings girl? I prefer leggings for leg day, barre, and yoga, but will usually wear shorts for everything else. I want to love shorts for workouts, but I find I am constantly tugging them down after they ride up. I love my running skort for outdoor runs, but everything else I usually wear capris. Those shorts are so cute, though! I remember having a similar nap struggle when my oldest was able to stand while holding on to the side of the crib. She just wanted to practice her new skillz! It was super frustrating, but we just tried to stay consistent with trying naps/bedtime (and going in 1 million times to put her back down while trying really hard to avoid eye contact or any indication that it is play time). Eventually, standing practice was less exciting than it used to be and she got back with the program. Good luck! Gina, what is your feeling on the Smith machine? I’ve been using Planet Fitness this summer and while they do have some regular barbells, they have tons of Smiths. But I never bothered to learn to use it since so many fitness sites say not to use them because they’re dangerous because the machine dictates the path of motion, not your body. Should I learn it? Thanks! I want to love shorts, especially when it gets super hot in the summer but I have thick legs and a big booty and everything feels like I’m wearing booty shorts. No bueno. They need to make almost board short length workout shorts for us thick bottomed girls, something that’s long enough to prevent chaffing and cover our bits haha. I loved this post. 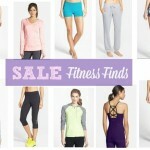 I’m always on the lookout for functional workout clothes. Are these shorts lined? Also, what size did you purchase? Do you feel they run true to size? I love Lorna Jane & Lulu but their shorts are WAY too short. Once you hit the almost 40 mark they’re just not appropriate. I wish they would realize it too because they’re my favorite brands. I find the most age appropriate ones at Athleta. They’re not as short and just as cute! Flashing your goodies… !!!! LOL!! When my daughter was first learning to sit up she would refuse to nap and just wanted to sit and play in her crib. I tried going back in and soothing her but I think it just riled her up more. Eventually I started to sing her a song, put her in the crib with a lovey and tell her its night night time. If she usually napped an hour and a half or so, I’d let her stay in her crib that long even if she didn’t sleep. She eventually learned that it wasn’t play time and gave up and went to sleep once I stopped going in. Oh no! That makes it much harder. Fingers crossed nap time improves soon, you must be exhausted. I HAVE those Lorna Jane gray/pink print shorts! I got them later last summer, fell in love with them! And have another pair that’s solid pink, the same cut, but something about the fabric on those print ones is so soft that they are just amazing and I’ll always be in love with them. Lately I have been running in ‘biker shorts’ rather than running shorts but oh boy I have had to go through a million brands to find one I love…which is the Nike Combat Pro series. i’ll have to check out those nike ones! those heathered gray shorts look SO comfortable. and they look quite a bit like my favorite Lululemon shorts…have you worn the Lulu shorts before? What do you think comparison-wise? So cute! Too pricey for me though. I wear shorts for most things, except cycle and pilates. Unless it’s cold, then crops. Gets to hot otherwise! I wear shorts for running and running only! My favorites are the Old Navy running shorts. They are the perfect length (not too short) and quite lightweight. I have bought one pair yearly for the past 5 years, and they have no signs of wear (despite washing them weekly). I have no problem springing for more expensive work out gear, but these shorts are just as good as any of the higher-end brands while costing only ~$10! Those look so cute, especially the geometric design. I echo what some of the rest of the ladies are saying about shorts and thighs that touch. My thighs touch at the top and it always creates this pouch of fabric when working out….not cute. Do these shorts “stay down”? Either way, crops are my go to, even in the summer. Thanks for showing us these shorts though! 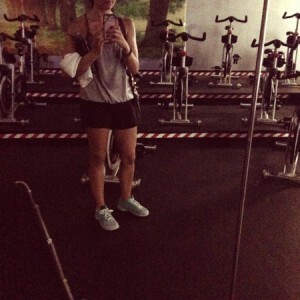 I have those black & white Lorna Jane shorts and I really like them! The length is about the shortest I’ll go (I’m 38). I do also like the Run Times or Trackers at lulu. I have XS in the Lorna Janes and a size 4 in lulus FYI (5 ft 4 in and 115 lbs). Believe it or not, my favorite running shorts are from Target. I like the higher cut of running shorts, but my thighs not so much. :-/ The lining on these are slightly longer, almost like a second pair of shorts, that make them more friendly for my legs. I still try to remember to use body glide in addition just in case. The last picture looks like you totally cut all your hair off….. Interesting article! Love the shorts and want for my workout, specially the 3rd one. Thanks for sharing this! I think this is a fun series to incorporate – it is different to see what other people like. Good idea, Gina! You rock them well too. I am obsessed with the Oiselle distance shorts. As a person who spends most of my time running they are fabulous and a forgiving fit in the thigh so that your legs feel so free (I laugh every time I describe it that way). I used to wear the Nike rival short and now they feel so short and tight in comparison. For me I basically don’t want to feel the short while I am running. I do prefer a 2 inch inseam I really can’t wear anything longer than that not booty shorts but not long by any means. Skirts/skirts— I run in these as I just feel the ” ride up ” factor is gone… Less to worry about for me, ( for me). I like legging /Capri length for barre/yoga.